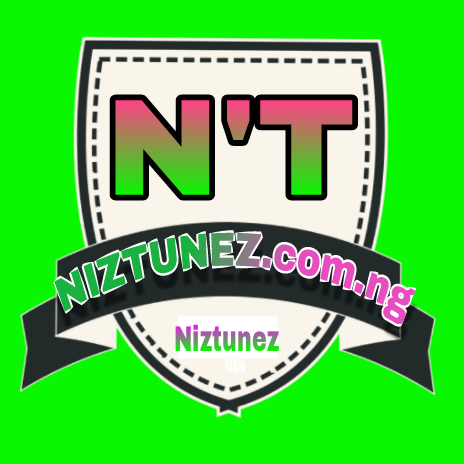 Troops of Operation Whirl Stoke on Saturday engaged suspected herdsmen in a gunfight in Guma Local Council of Benue State. The Commander of the Operation, Major General Adeyemi Yekini, confirmed this to Channels Television in an interview. However, Major General Yekini did not disclose if there was any casualty. Rather, he said the soldiers were still in the field in pursuit of the suspects as at the time of the interview. 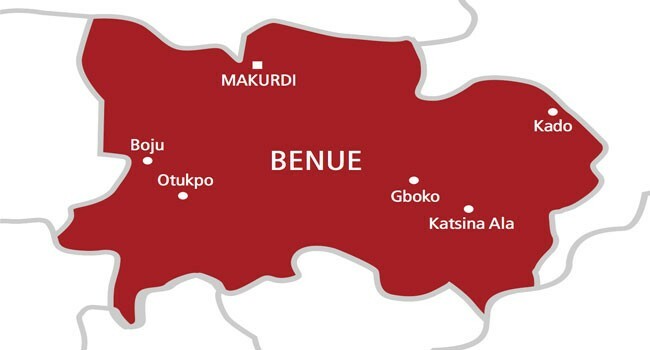 Guma is one of the local government areas of Benue that suffered the worst loss since January 2018, as a result of the crisis between herdsmen and farmers. The troops engaged the suspects while on a clearance operation as several people displaced by the crisis were returning to their villages for farming activities.